Irish household debt fell by the most in five years during the first quarter of 2015, according to the Central Bank. 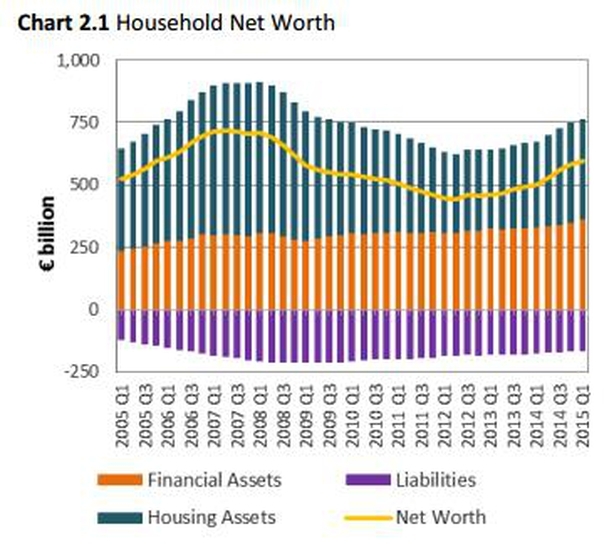 Its latest Quarterly Financial Accounts show debt total household debt fell to €154.6 billion or €33,530 per capita during the period, representing a fall of €3.7 billion or 2.3% on the previous quarter. This was the largest decline in debt since the second quarter of 2010. Though Irish household debt has decreased significantly in recent years in tandem with recovery elsewhere in the economy, it still remains high relative to other countries, the Central Bank said. It noted that only Denmark and the Netherlands had higher household debt relative to disposable income during the first quarter of 2015. The figures also indicated that non-financial corporation debt as a percentage of gross domestic product (GDP) fell from 205 per cent in the final quarter of 2014 to 194 per cent in the first quarter of this year. “However, the decline reflected both an increase in the value of annualised GDP, as well as, a €10.4 billion fall in the stock of debt. 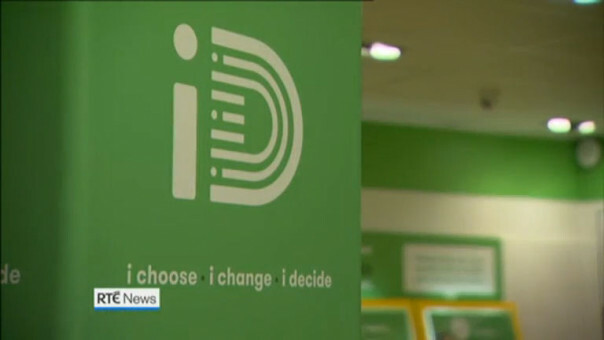 iD, Ireland’s newest mobile operator, goes live across Ireland today. Irish customers will be able to build their own plans, picking and choosing elements that suit their needs. Customers can choose anywhere from 100 to 5,000 minutes, 100 to 5,000 texts, and a data cap of 125MB to 20GB. 4G is included in all plans by default. There will be no roaming packages initially. iD says that its roaming prices will be competitive with the market. Not only will customers be able to tailor a plan to suit themselves, but they’ll also be able to decide how much to pay for a new phone upfront and how long to pay the handset off for. These costs are separate, so once a customer pays off the phone their monthly bill will be cheaper. iD will offer 20 handsets initially, the majority of which will be 4G-enabled. Apple fans will have to wait to make the move to this new operator; the iPhone is not being offered at launch. The average SIM-only plan will cost €20.81 per month. Analysts expect that iD’s launch will lead to price reductions across the board as other mobile operators react to lower prices. iD is operated by Dixon’s Carphone and is piggybacking on Three Ireland’s network. The new mobile operator is aiming to secure around 6% of the Irish market within five years. AIB yesterday launched a redress scheme for 110,000 credit card customers who paid for insurance they didn’t need. However, it is likely the Government-owned bank will pay less than half of the estimated bill of up to €7m owing to affected users. The Central Bank said it had been working with AIB for the lender to pay back insurance to credit card customers who had bought credit card protection insurance from Pinnacle Insurance because the card holders were already covered for parts of any losses. AIB had been selling the insurance cover at an annual premium of €16 since August 2006, and repayments will therefore be calculated on the number of years customers have paid out for the insurance cover. It believes the average payment per customer will be €66 and the total cost, if every customer were to apply, would reach over €6.6m. 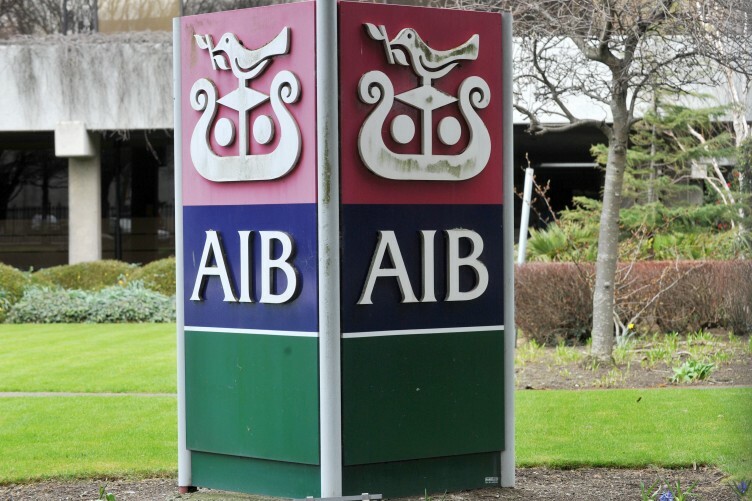 AIB says it will be contacting affected customers and explaining to them how they can apply to get their money back under the redress scheme. But experience of other redress schemes involving excessive credit card insurance payments show that at most 40% of affected customers will end up applying. 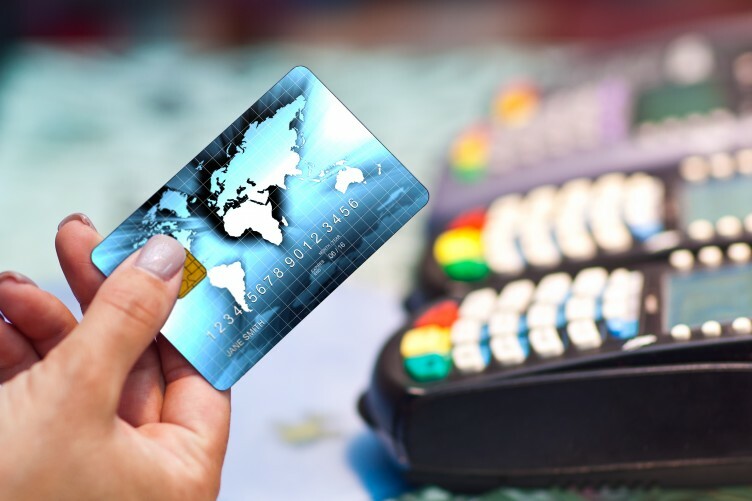 In recent months, the Central Bank had issued guidance to 161,000 customers affected by a separate redress scheme for credit card customers at Bank of Ireland, MBNA, and Ulster Bank. Affected customers at these banks had been sold insurance cover through Homecare Insurance Ltd (HIL), but again parts of the insurance were already covered by the card providers. Only €9m was claimed under the three banks’ redress scheme, meaning that around €10m was left unclaimed by card users. It is believed that the Central Bank will continue to urge customers of the three banks to seek compensation even though the deadline for applying under the redress scheme has officially passed. “We require all firms to make full disclosure to consumers of all relevant material information when selling any financial product,” said Bernard Sheridan, director of consumer protection at the Central Bank. 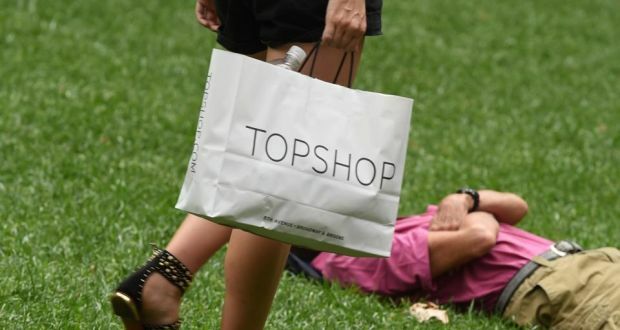 “It is important that consumers can have confidence that firms are acting in their best interests and that they are not sold any cover which they do not need,” he said. An AIB spokeswoman said that it was following procedures used in earlier schemes to compensate customers. Sitting for long periods of time is just as dangerous for your health as smoking, according to researchers at Queen’s University Belfast. Researchers from the university found prolonged sitting was linked to an increased risk of heart disease, obesity, diabetes and an early death. They said it was as big a threat to public health as smoking. Dr Mark Tully, from the UKCRC Centre of Excellence for Public Health at Queen’s, said most people sit for an “inordinate” amount of time at work, driving or at home watching television. 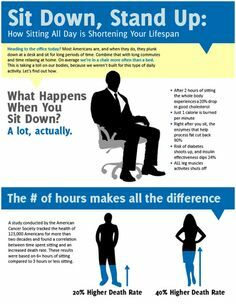 “One of the biggest threats to health is the amount of time spent sitting. On average people spend over nine hours, or up to 80 per cent of their waking day, sitting down,” he said. Dr Tully said levels of sedentary behaviour increased as peopled aged. The four-year-study, which is being carried out in conjunction with researchers in Scotland, Germany,France, Denmark and Spain, is looking at developing new ways to help older adults be more active and will test the new methods on 1,300 people in Europe. Scientists in the US have found a way to take carbon dioxide (CO2) from the air and make carbon nano-fibres, a valuable manufacturing material. Their solar-powered system runs just a few volts of electricity through a vat full of a hot, molten salt; CO2 is absorbed and the nano-fibres gradually assemble at one of the electrodes. It currently produces 10g in an hour. The team suggests it could be scaled up and make an impact on CO2 emissions, but other researchers are unsure. Nonetheless, it could offer a cheaper way of making carbon nano-fibres than existing methods. “Until now, carbon nano-fibres have been too expensive for many applications,” said Prof Stuart Licht of George Washington University. He was speaking at the autumn meeting of the American Chemical Society in Boston. Carbon nano-fibres are already used in high-end applications such as electronic components and batteries, and if costs came down they could be used more extensively – improving the strong, lightweight carbon composites used in aircraft and car components, for example. The question is whether the “one-pot” reaction demonstrated by Prof Licht and his team could help to drop that cost. The idea of turning CO2 from the air into useful products is a popular one, and the field is strewn with many more unfulfilled promises than success stories. He also suggested that the system could provide “a reasonable path to bring down CO2 levels in the atmosphere”. This would involve adopting the reactors on a colossal scale and the idea has raised some eyebrows. Dr Katy Armstrong, a chemical engineer at the University of Sheffield, said the process was “promising and very interesting on a lab scale” but that Prof Licht’s bigger vision might be problematic. “As they are capturing CO2 from the air, the process will need to deal with huge volumes of gas to collect the required amount of carbon, which could increase process costs when scaled up,” she told the BBC. Dr Paul Fennell, a chemical engineer and clean energy researcher at Imperial College London, said: “If they can make carbon nano-fibres, that is a laudable aim and they’re a worthwhile product to have. “But if your idea is to take CO2 out of the atmosphere and produce so many carbon nano-fibres that you make a difference to climate change – I’d be extremely surprised if you could do that.” Prof Licht insists it is worth trying. Meanwhile, other chemists were impressed by the simple fact that Prof Licht’s team had produced nano-fibres from atmospheric carbon. Dr Dario Corradini was also at the American Chemical Society meeting, presenting his theoretical work on absorbing CO2 with a similar type of electrochemical cell. “These cells are relatively inexpensive in terms of energy consumption – it’s definitely a realistic approach to producing the nano-fibres,” he said. Scientists may have finally uncovered the reason why us humans aren’t birdbrains (literally!). We kid you not, researchers believe the reason why the human brain is much more powerful than a chicken is all down to a single molecular event. Losing a tiny fragment of protein is thought to have spurred the evolution of the complex mammalian central nervous system, and without that change we could all literally be birdbrains. A tiny fragment of protein (a lack of it, to be precise) is the reason why our brains aren’t like those of chickens. The reason why mammals are so brainy compared with other vertebrates such as birds, lizards and frogs is a mystery since all these groups share similar genes. The answer could lie in a biological process called alternative splicing (AS), part of the assembly system that attaches together the building blocks of proteins from genetic instructions. During AS in mammals, a small fragment of a protein found in all vertebrates called PTBP1 is left off – like a single brick omitted from a Lego model. Scientists believe that a biological process called alternative splicing is the reason why the human brain evolved. Scientists found that in mammalian cells, the new shorter version of PTBP1 unleashed a cascade of events leading to the generation of neurons. When chicken cells were genetically engineered to produce the mammalian form of PTBP1, similar events were triggered. When scientists genetically engineered chicken cells to produce the mammalian form of PTBP1, they noticed a more complex brain development. “One interesting implication of our work is that this particular switch between the two versions of PTBP1 could have affected the timing of when neurons are made in the embryo in a way that creates differences in morphological complexity and brain size,” said Professor Benjamin Blencowe, lead scientist from the University of Toronto in Canada.